Despite the fact that search engines such as Google, Bing and Yahoo! don’t consider social media signals as a direct factor for website rankings, experience proves that social media is a powerful tool for leveraging your SEO if used with common sense and best practices. 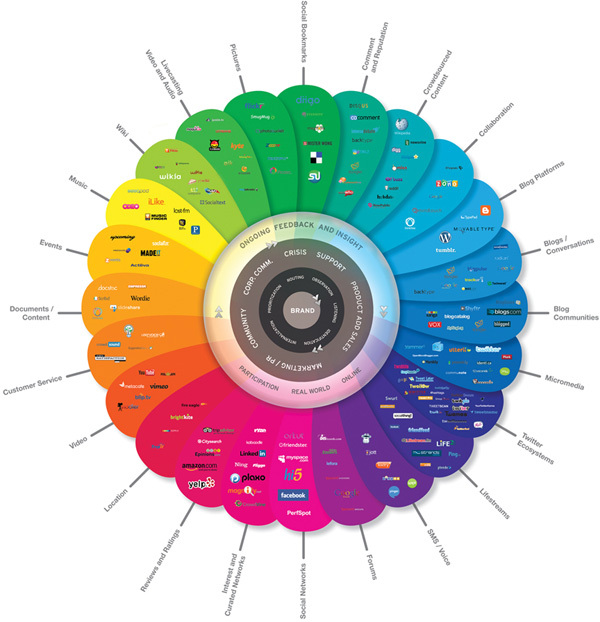 So how can you improve your SEO ranking through your social media presence? Having a high-quality post linking to your website on Facebook or Twitter that generates engagement and social sharing by influencers and content creators, can contribute to increased visibility on search engines as this will speed up your content’s indexation. Apart from that, social sharing leads to longer content life, something that search engines simply love. Make your content keyword-centric and ensure a dual content strategy between your social media posts and your website’s pages; but don’t overdo it. It’s crucial that your content remains as human as possible, making it sound natural and organic. Your social profiles definitely influence the content of your search results and they are often amongst the top results in search listings for brand names. Therefore, make sure you own the names on the top channels, but most importantly, let them be active. Google+ is a social media platform too – often forgotten by marketers. It goes without saying that search engine rankings, or Google rankings to be exact, are directly affect by your Google+ activity, so make sure you populate your Google+ profile with proper content. Encourage your fans and followers to share their opinion by commenting and submitting reviews and testimonials. Not only will this help you better understand their needs, it can also give you a better insight on the type of words they use in order to tweak your content’s keywords. Not to forget, the more your brand is mentioned, the higher your chances are in increasing your visibility on search engines. To sum it up, while social media does not have a direct impact on SEO, it is something that should not be neglected. Just think about the positive effects that increased traffic from social can potentially have on your search rankings. Social media and SEO are more powerful when used together, so why miss the chance to leverage your efforts? Launching an SEO (Search Engine Optimization) campaign is not that hard a task these days, but avoiding the comm on mistakes and misconceptions involved in the process of developing a campaign is a tricky trap that could be avoided through the guidelines mentioned below. Nothing is perfect, and the same applies to SEO campaigns, therefore no one can be 100% sure of the perfect keyword or phrase that has to be used at the right moment as a target. Some of the mistakes could be totally avoided when specified and realized in advance and others could be corrected, therefore, their damage to the campaign minimized. Optimizing a website is not a one-round adventure or project. The more time and effort put into the project, the higher the success prospects and the probability the site gets to maintain its exposure figures, as regular updates and adjustments are done to the site keep the clients and those interested hooked to the site. Taking things at their pace with an SEO campaign is the best road to a successful one. Trying too many tactics at the same time will diffuse any solid result to be felt through using any one strategy on its own, and therefore a vague result will be the product of any SEO campaign based on multi-tactics. Sometimes the corporate interest of any company takes over the simplest elements in an SEO campaign: the title. The title is one of the most effective spaces on a webpage. The power in the title tag is significant enough to either draw a potential customer deeper into the site or repel them through the unnecessary placement of the company’s name/brand in it. If the name overshadows the main listing on a search engine, then the ranking is definitely not at its best, which is more of a priority than the corporate name. While there are guidelines to any missions/tasks undertaken by a firm when it handles a client, there is a limit to how much is expected out of this venture, all depending on the circumstances, the skills involved and where the influence of these skills extends. 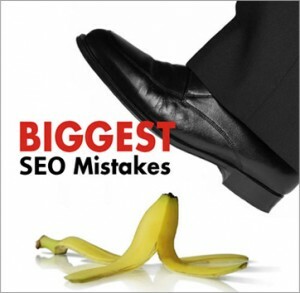 SEO professionals should be given all the space needed to flex their skills in all directions, marketing initiatives, PR efforts, design, writing… But overloading them will strain on a certain aspect of the process. No building could stay erect without supporting pillars from the inside, and the same applies to websites. Websites with issues are those with little content in them and even fewer links. First step should be about bulking up the content through more keywords to elevate the main ones. Proper ranking could hardly happen depending on the other aspects if the content and its architecture are not highlighted. A decade and so into this field and most sites are still played out as plain brochures, with minimal interaction/attraction. Building a healthy structure of links is not easy but it is the right path to avoid having a boring website acting as a simple brochure or a plate of data. The link strategy should have its roots in the content, any demos, guides, videos, tools, samples, interactive use of a product that could interest a visitor will definitely move him to the potential client category. Avoid singular work modes and use all data that could be found with your colleagues. The goal is shared by all and working solo in separate cells will not enforce the task in any positive manner. Use the group input and discussions to enhance any ideas, new tactics, innovative elements, and use of new elements to come closer to the achieving the task. his is a fertile field for committing mistakes. Do the polls show that you’re #3 on Google? Don’t pop the champagne just yet, because do you know what search term you targeted? Check the traffic and its equivalence. Rankings are awesome if they build up a flow of traffic into your site to be converted into profit. And what if 2 pages rank differently for the same search term? Does the one at #6 appeal more than the one at #16? Which one would you work on enhancing? What webpage of the site has more conversion material? Which webpage do you think has the potential to move up higher in ranking? Which webpage would you think can serve another search term even better? It is never wise to think that you’ll be able to get things working with little content. It is NOT going to work. While you might think you’re simplifying the process for the visitor, you are not. Do not fear endangering the usability of a page, instead, add useful content besides data, more links, summaries of bigger articles on the site that might save the visitor’s time and keep him/her interested. FAQ sections and testimonials give the site a further interactive depth that makes the reader feel as if the owners of this site or company have an idea of what he/she is thinking. According to the type of product, allow downloads, and samples to further drive the visitor’s interest. SEO campaigning is a wide field of great potential for marketing, profit, and exposure. But it’s also a minefield ripe with traps and small loopholes that could hinder the final result. Your site’s potential could be increased and used to the maximal levels if properly handled using SEO as one of the main keys. 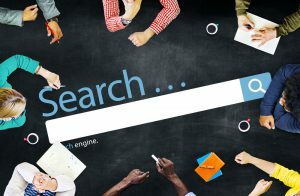 Eastline Marketing has a long record of highly successful SEO campaigns that have not only expanded its clients’ business, traffic, and internet exposure, but also elevated the firm’s reputation among the top firms making it a sure win for any client/firm that decides to employ our skills.